Moran, Moran & Dauphin Inc offers a wide range of insurance products to protect your most valued assets. Speak with a licensed agent today and design an insurance program tailored to meet your family’s specific needs. 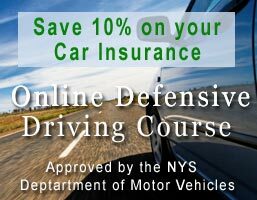 Call (315) 253-9900 OR click below to receive a real-time auto quote! Moran, Moran & Dauphin Inc represents almost every major insurance company to ensure the coverage you need at a price you can trust. Let us to do the shopping for you!